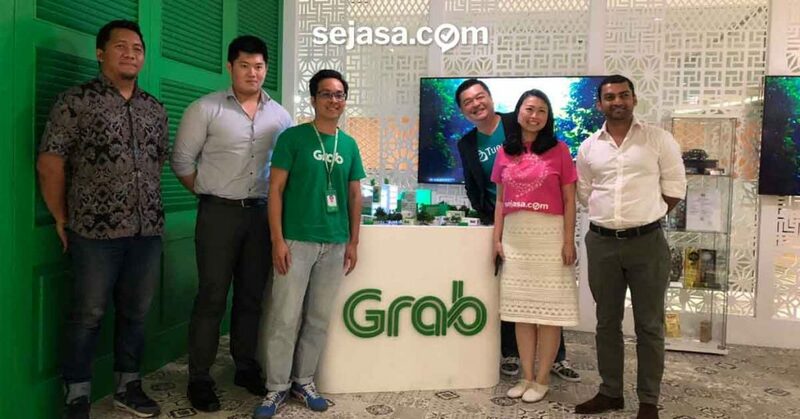 As part of a new pilot program by Grab, Sejasa.com will be integrated in the Grab mobile app in Indonesia. This will let millions of Grab customers find the best home improvement contractors through the Grab mobile app. Anyone who has ever done a home improvement project will tell you that it can be extremely stressful. That’s one of the reasons why we started this business. The goal was simple; you shouldn’t have to worry about getting cheated, or overcharged, or have a bad experience when doing up your home. Instead, it should be a joyful and memorable experience for you and your family. To date, over half a million homeowners have used our platform across Southeast Asia. 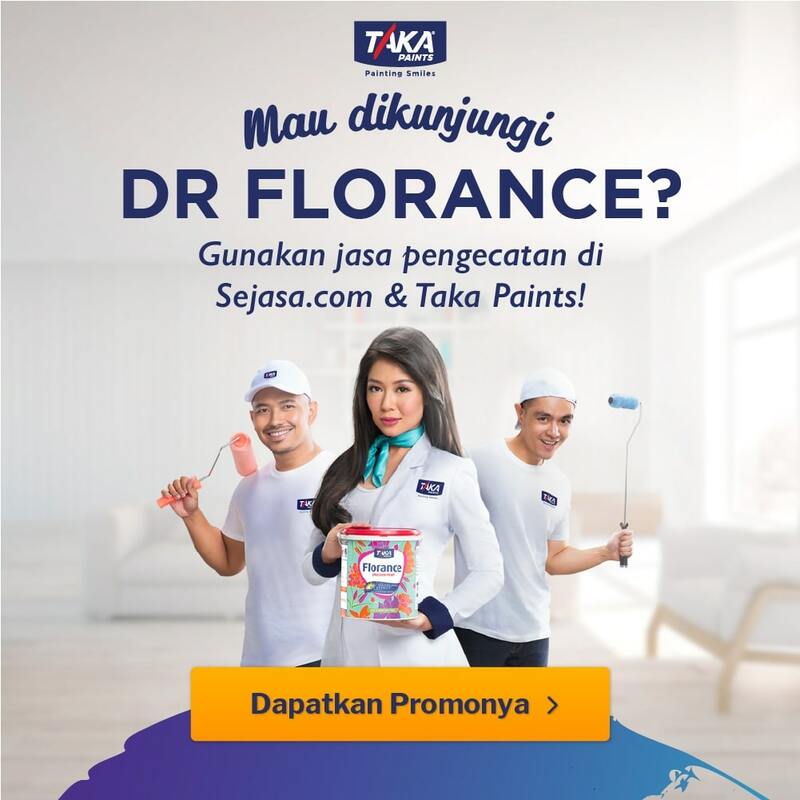 In Indonesia, homeowners can visit Sejasa.com to find a hundred different services; from renovators and interior designers to plumbers and aircon technicians. The reason homeowners prefer using our platform is because of trust and transparency. In one single place, you can browse the best pros, see their latest work, see their ratings and their customer reviews, get quotes for your project, and instantly book an appointment. And, when you pay through our platform, you also get automatic home assurance to protect you in case of any damages, theft or public liability. We have also improved the livelihood of over 40,000 service professionals across the region, by empowering entrepreneurs and skilled workers to grow their business and build their reputation with us. In October 2018, we were delighted to be selected as the pioneer batch of participants in the Grab Ventures Velocity program. 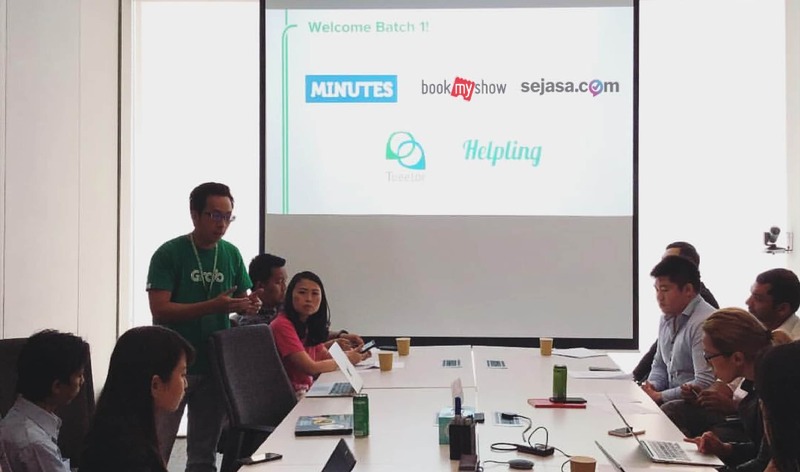 The 6-week pilot program would integrate Sejasa.com into the Grab ecosystem in Indonesia. We are so excited and happy that this pilot has finally launched. Grab has disrupted the ride-sharing, food delivery, and payments industry. And by partnering with Grab, we have the chance to reach millions of new Grab customers and give them a better and easier way to find the services they need for their homes and offices. The pilot program will last for several weeks, and you can find us when you scroll down the homepage of the Grab mobile app. So, in addition to being able to hail a car or order food, people can now request for a handyman service right inside the Grab app. It brings a whole new level of convenience to homeowners. From making home improvement more fun, to enriching the lives of thousands of skilled professionals; we are honored to have earned your trust. We will keep working hard every day to make services better for all.